This month I co-wrote an article I have been wanting to write about a terrible industrial accident that happened in Anacortes Washington back in 2010. 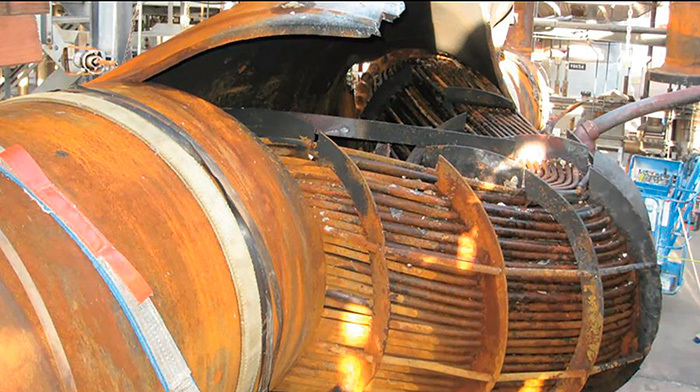 This accident had some major loss of life and was a multitude of errors regarding heat exchanger sealing. I feel one of the biggest issues was a poorly designed seating stress of the gasketed joints of the heat exchanger. The mistakes that are highlighted in the Chemical Safety Board’s report on this accident reads like what not to do with dealing with leaks. Here is a good video from the CSB describing the accident.